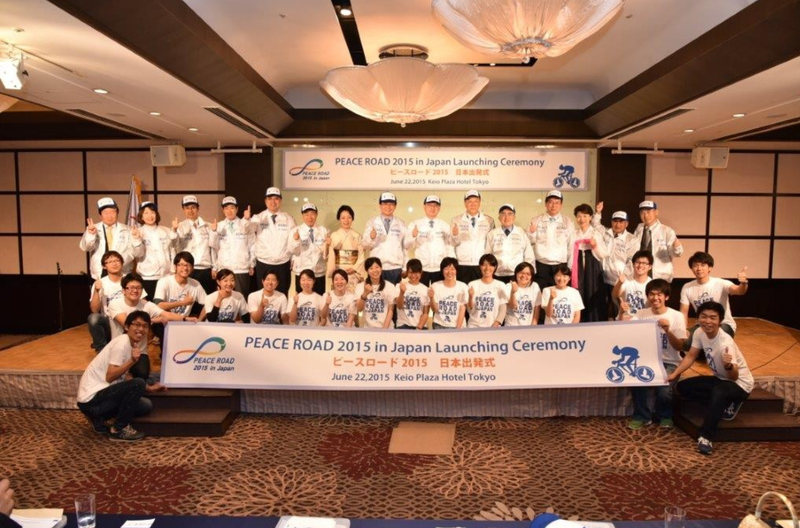 FFWPU Japan: On June 22, 1:30 pm Japan held the Peace Road launching in the Keio Plaza Hotel. At this Peace Road launching, Korean National Assemblymen, Japanese Diet members, and Gwang-seok Song the secretary general of UPF Korea attended. The first Peace Road was held in Hokkaido Japan in 2013. They rode bikes from Hokkaido to Imjingak, Korea. The Peace Road continued in 2014; they rode across the Japan for 6,000 km. 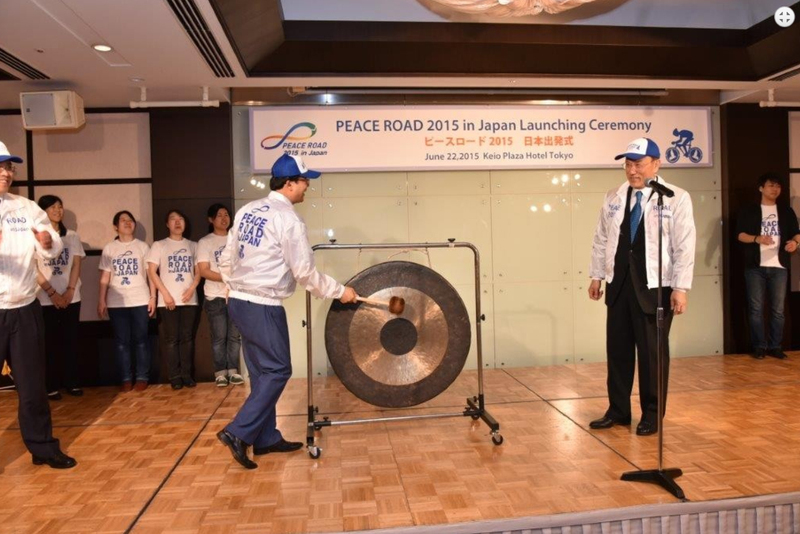 Japan held the Peace Road launching with the support of many people to add to the success of this year Peace Road.